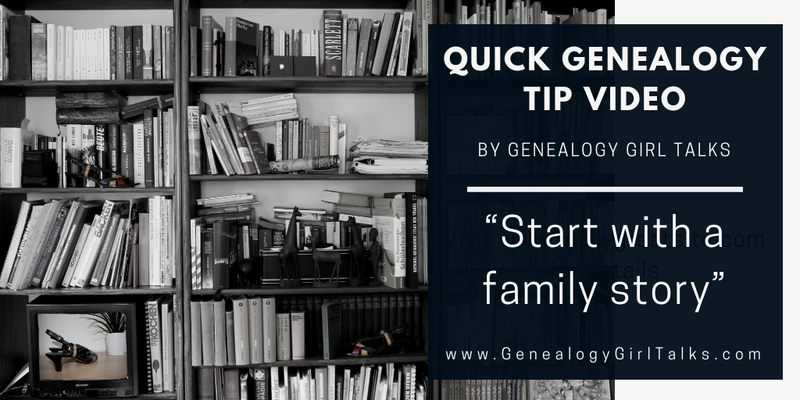 It’s time for another Quick Genealogy Tip video! You can find the book “100 Genealogy & Family History Tips” by Genealogy Girl Talks at the link below. a small commission on purchases made through this link. You can find the “Full Screen” video on Youtube HERE.